We’re lucky to have a prime spot right in the middle of Grovefest, one of our favorite community events. 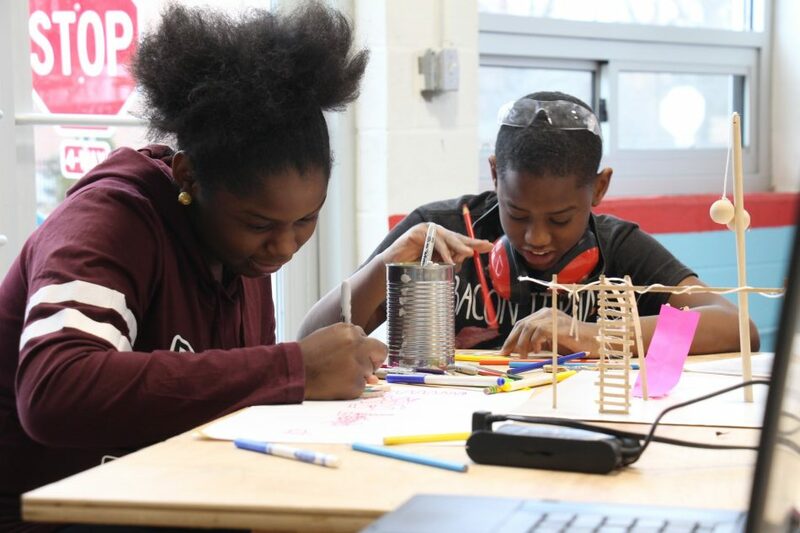 This year, we’re partnering with Building Futures to offer an open house and STEM (Science Technology Engineering Mathematics) workshop for kids. Stop by our office between 2:00 and 6:00 on Saturday, October 6, 2018 to meet our friends at Building Futures, build a spaghetti-and-marshmallow tower, take a tour of the studio, and have some snacks. We’re looking forward to seeing you!